I decided to start a food blog in 2010, even though there are millions of them out there. There are scores of brownie recipes kicking around in the blogosphere, too, yet here they are in my first post. Why brownies? Why something so mundane? The answer: since I’m beginning at the beginning, I truly want to begin at the beginning. The first thing I can remember cooking, with my mom, was brownies. I stood on a wobbly chair and got my fingers perilously close to the whirling beaters of her 1968 seafoam green Sunbeam mixer. The solid, official-looking blocks of Bakers chocolate looked so grown-up compared to the Hershey’s I knew–yet they tasted of bitter soap when I sneaked a bite. When they came out of the oven, those warm brownies were the most comforting thing in the world and made the house smell like Willy Wonka's factory, especially on a cold, shut-in day. 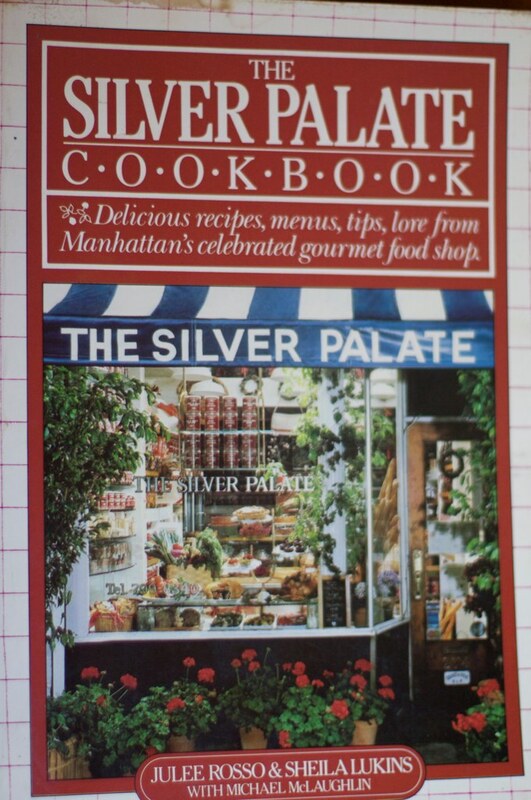 Whenever the baking mood struck, this is the cookbook that came out. This very one! My mom passed it along to me when I started out on my own life. It traveled to college with me and later to New York. I’m not sure I ever got around to using it in those first few heady years of adulthood. When I finally did, I followed the brownie recipe and found, to my sadness, that it could not satisfy my deep and raging chocolate addiction. So I dialed it up to 11. If I have to explain this silly reference to This Is Spinal Tap, it won’t be funny at all. Let’s just say if regular brownies go to 10, these go to 11; I doubled the chocolate and now they’re just as loud as I like them. 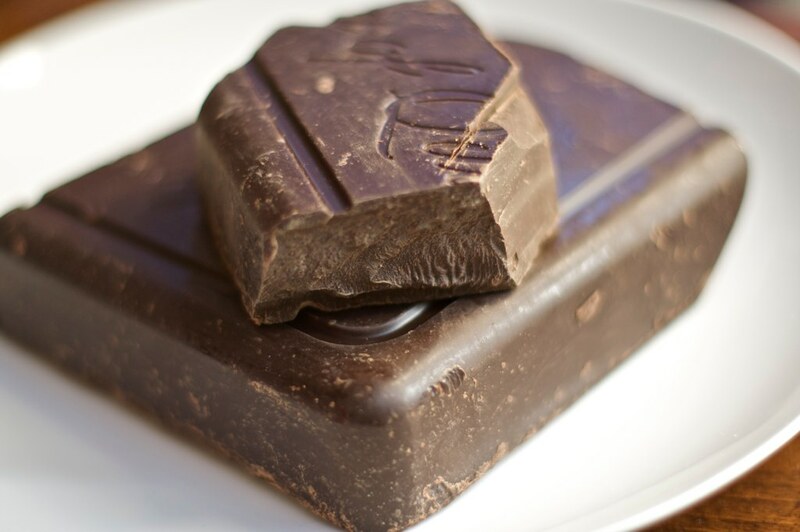 There’s really no trick here, no special technique–just lots of good chocolate, rich butter (I prefer the organic, European-style cultured variety), and natural (unbleached) sugar and flour. They’re pretty decadent and I get lots of requests for the recipe. If you’re worried about spoiling your girlish figure, then a certain tune might be thumping through your head right about now (sorry, couldn't resist). But go ahead, you don’t have to eat them every day. I could have written this first blog entry on carrot-cumin soup. That’s good, too. I could also have made “10” more chocolaty…but these go to 11. Preheat oven to 350 degrees. Butter and flour 9x12 baking pan; set aside. In a metal bowl set over a pan of simmering water, melt butter and chocolate, stirring occasionally. Set aside. Beat eggs and sugar til thick and lemon-colored, then add vanilla. Fold chocolate mixture into egg mixture gently. Sift flour and salt together and stir into the rest of the batter, mixing until just blended. Add nuts if using. Pour batter into prepared pan, smoothing to even out. Bake for 25 minutes, rotating pan once, then check for doneness. If needed, bake some more, checking every 5 minutes or so. Remove when brownies still seem a bit underdone, and cool before slicing. i've had these brownies and they are the most deliciously decadent brownies i've ever had! YUM! what a great take on a brownie making. The comparison to Spinal Tap is priceless. Cannot wait to read what is next. Hi claiborne! congrats on your new blog, it's really yummy. What kind of chocolate do you buy for these? Amazing, Claiborne!! Both the recipe and your new blog. Lauren, you've hit my weakness. Brownies account for far too many of my many pounds. Weekly battle with my wife over whether to have them for dessert. Claiborne – Congratulations on your blog! 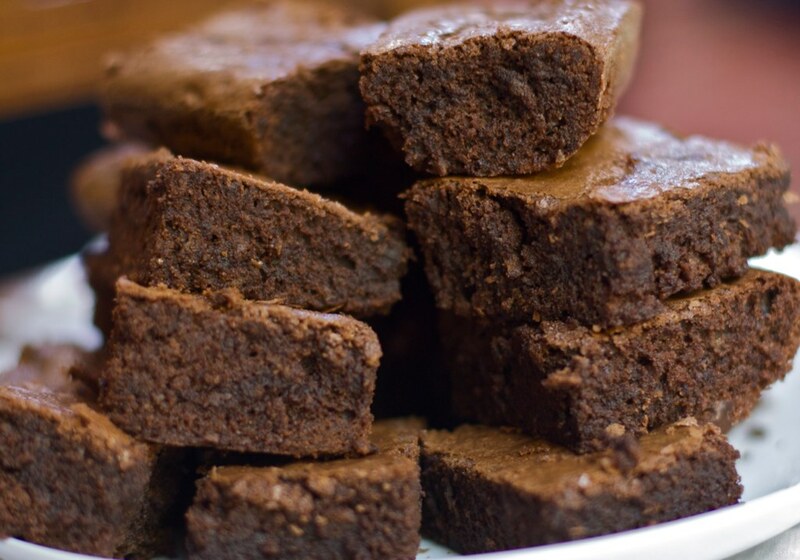 We love it and are looking forward to tasting some of these brownies next time we are in Brooklyn! hey claiborne - LOVED the references; of course watched the video. Made me laugh and made my day. Can't wait to try this recipe with the kids. Great blog and can't wait to read more! I've made these brownies and WOW. AMAZING!!!!!! I wish I could take the credit for them:) They were gone in seconds. I had to bake them little over 35 minutes in my oven. Perfect recipe and very detailed cooking directions. Today I am making the rainbow chard tart. Wish me luck:) Thanks for making my dinner making decisions easier. I've made them and they were perfect. 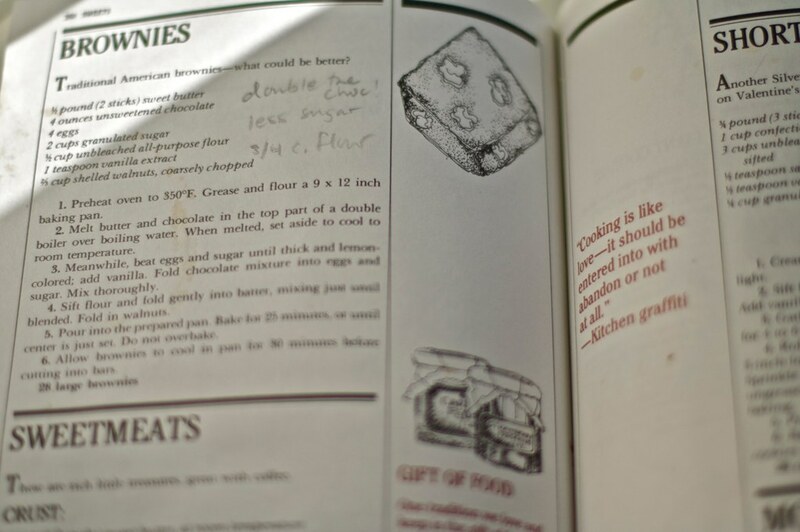 Great recipe, very detailed and scumshious brownies. Got lots of compliments and diverted people to the true masters blog. Can't wait for the next one.